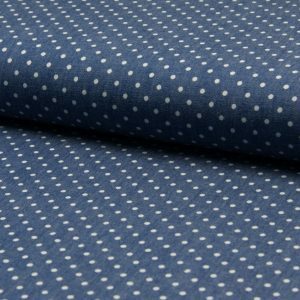 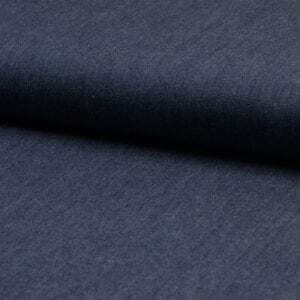 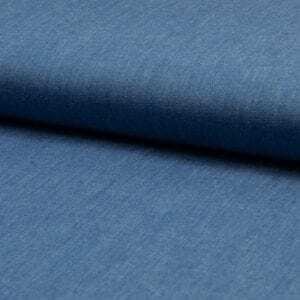 A lightweight 100% cotton chambray suitable for dresses, shirts, tops, skirts, lightweight trousers etc. 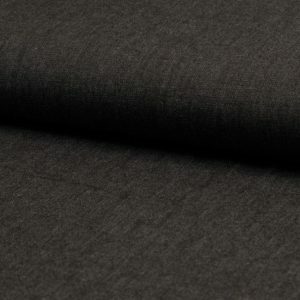 The fabric is very soft and drapes well with a lovely sheen, it is the perfect summer wear fabric and easy to care for. 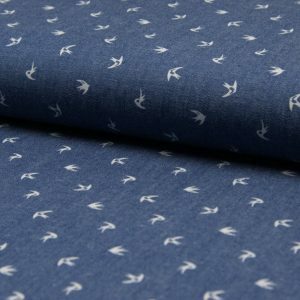 It will make a gorgeous casual dress, tunic, shirt or skirt as well being suitable for a range of household items and crafts.